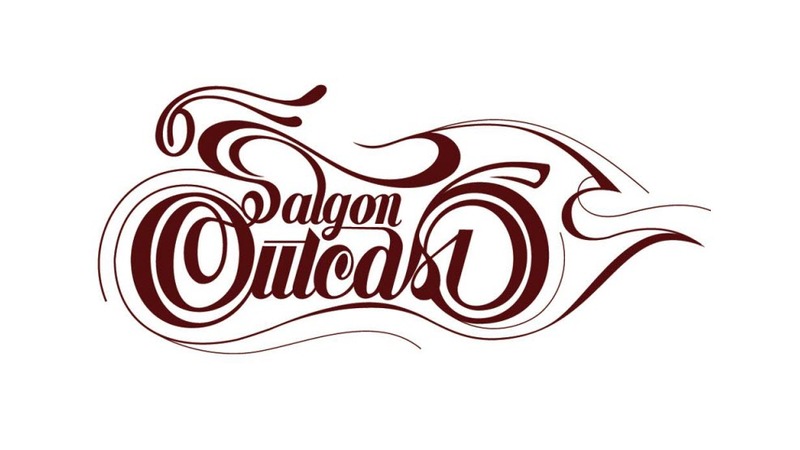 HCM CITY (VNS) — Daytime Disco, an all-day event of music and games, will be held at Saigon Outcast on Saturday. There will be house music performed by DJs Jack Barry from South Africa, Joey T from the UK and Noches from Spain. Splash pools, water toys, and drink specials will also be on offer. Participants can bring their own stuff to blow bubbles, juggle balls, hoops to hula and water guns to spray.